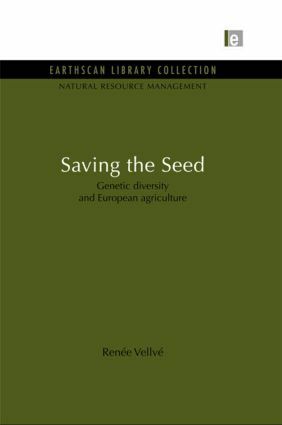 Genetic diversity is essential to the security of agriculture. Without the availability of a wide range of plant varieties and the genetic resources they contain, crops cannot adapt to combat the ever-changing threats of pests, diseases and climatic change. Yet, with the increasing industrialisation of modern agriculture, farming has become a business which centres on a handful of new, genetically similar 'super seeds'. Plants must evolve in order to survive, but modern agriculture has replaced diversity with uniformity, and security with vulnerability.